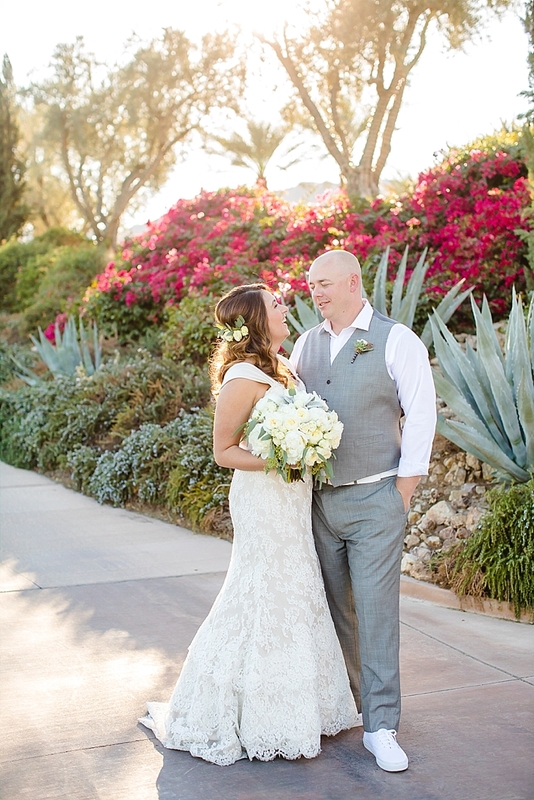 "Katie's family has been going out to La Quinta from LA since she was 2 years old and she always knew she wanted to get married there. 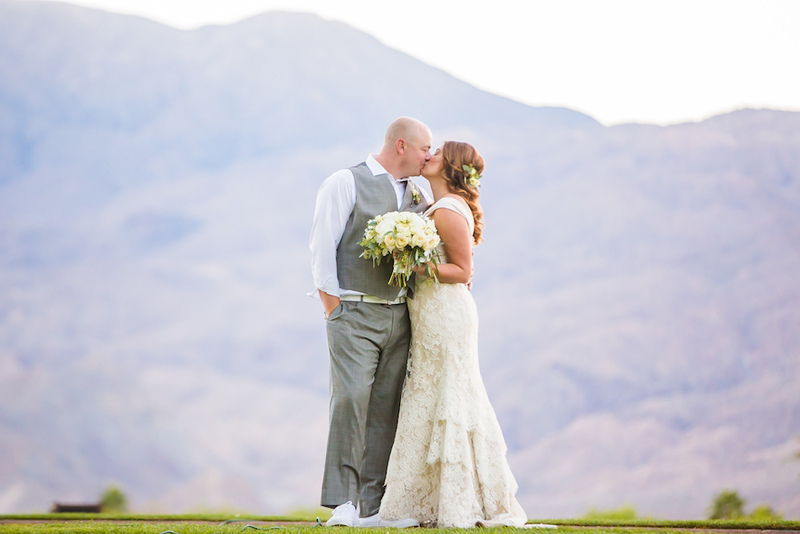 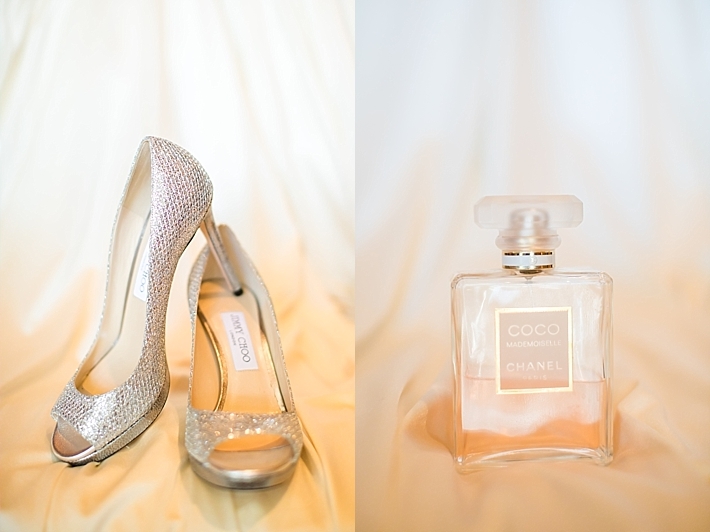 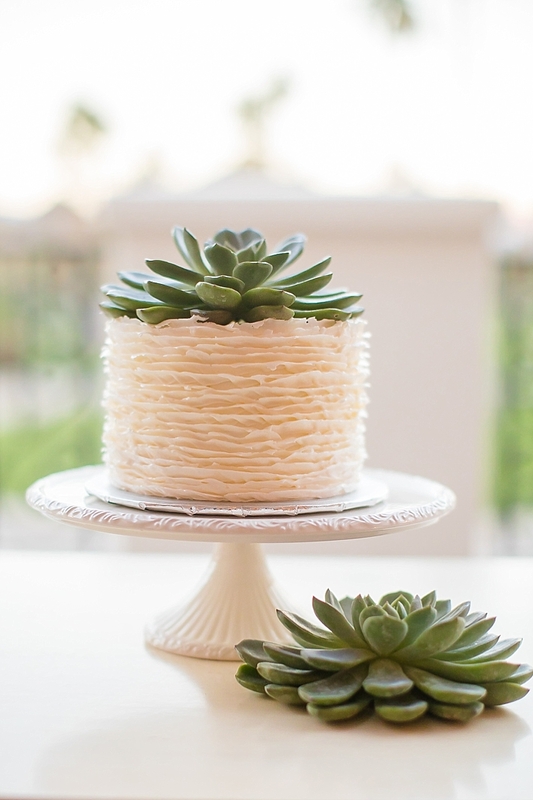 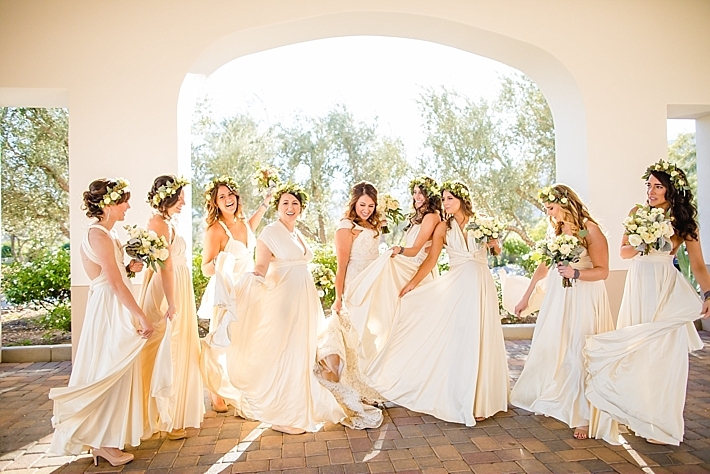 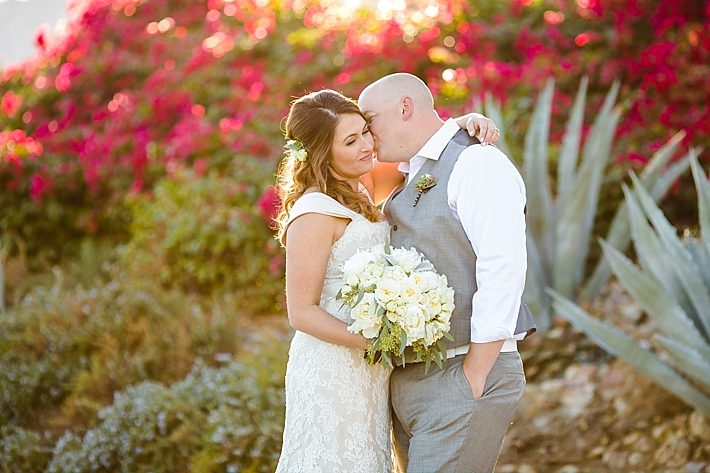 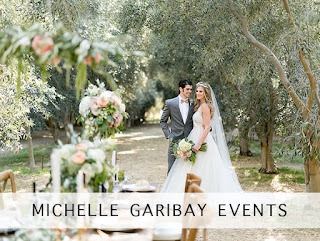 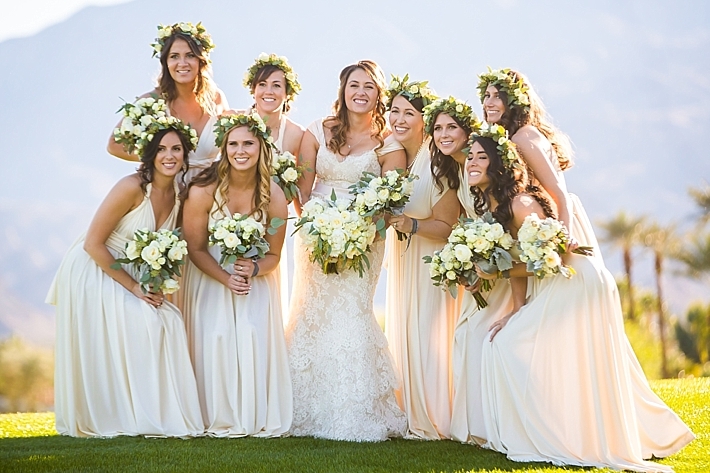 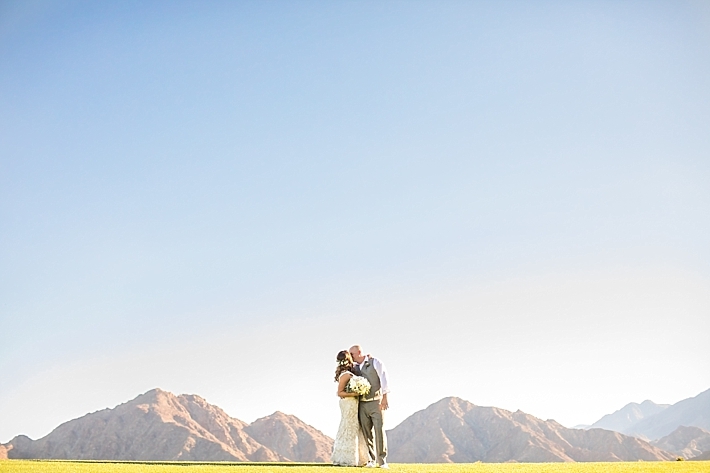 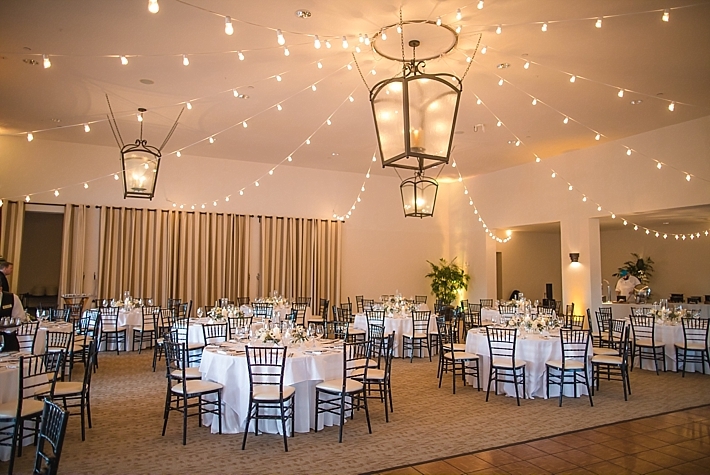 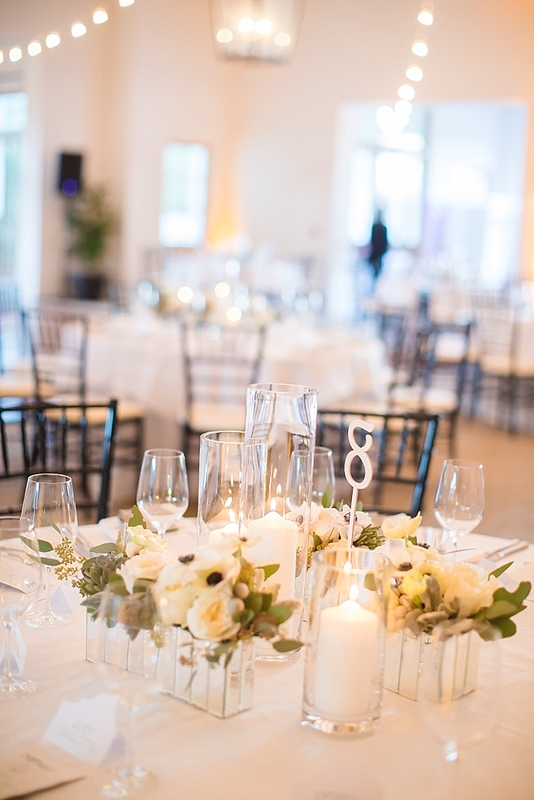 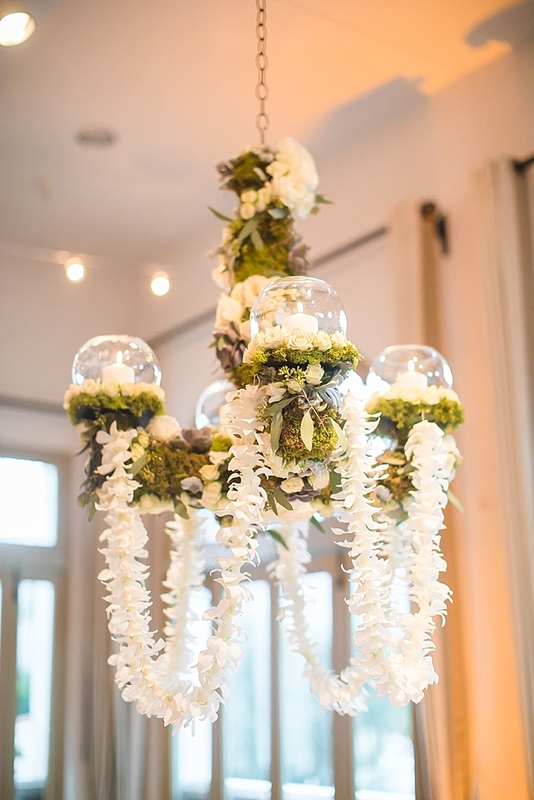 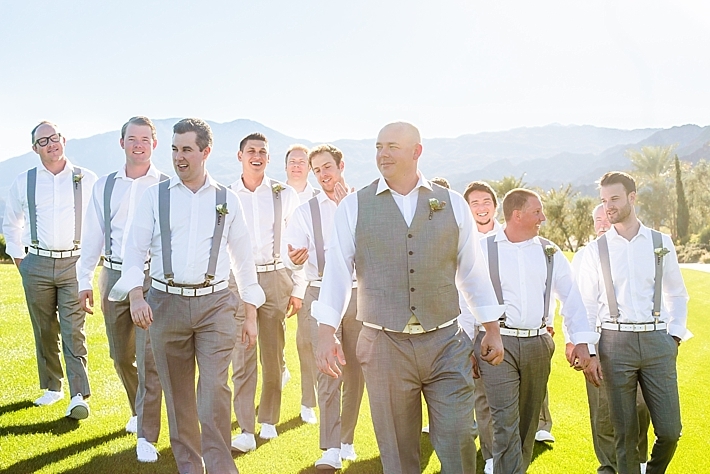 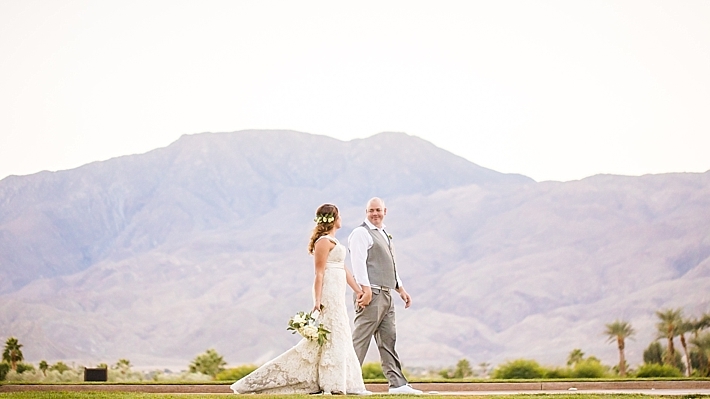 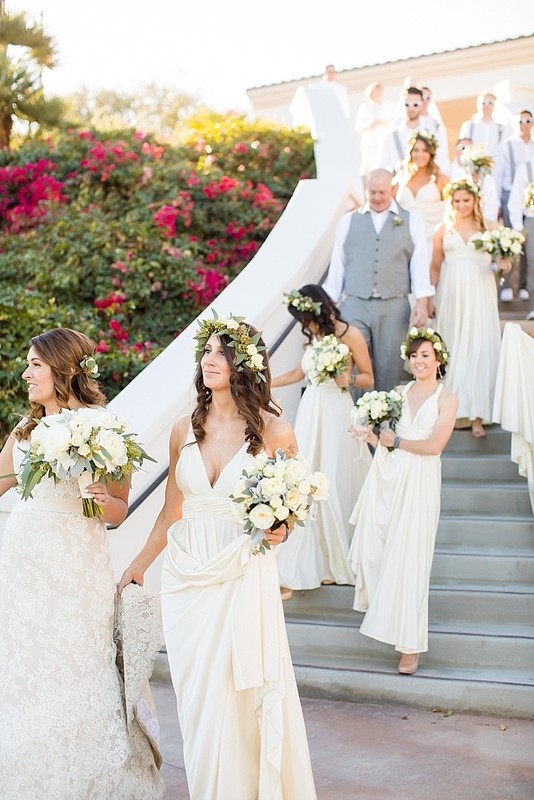 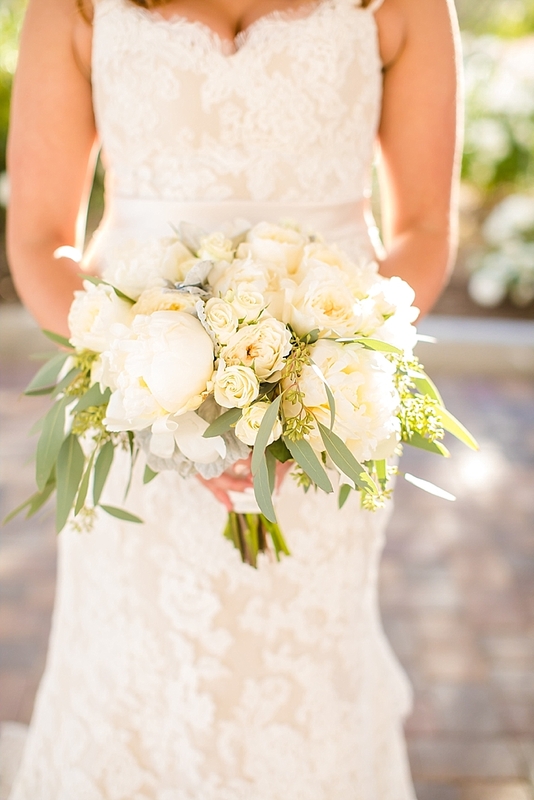 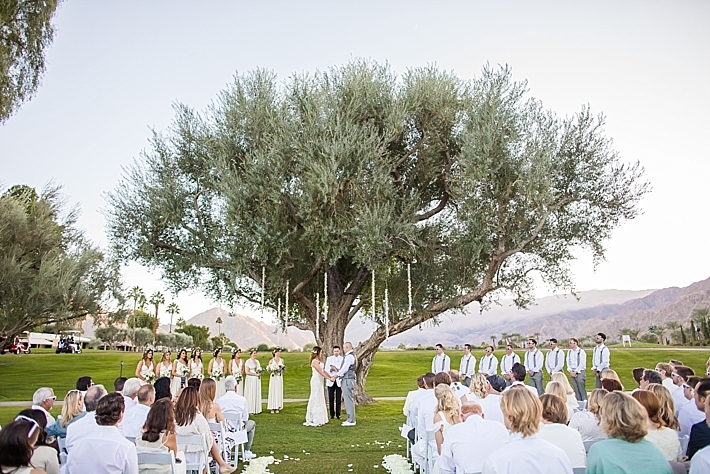 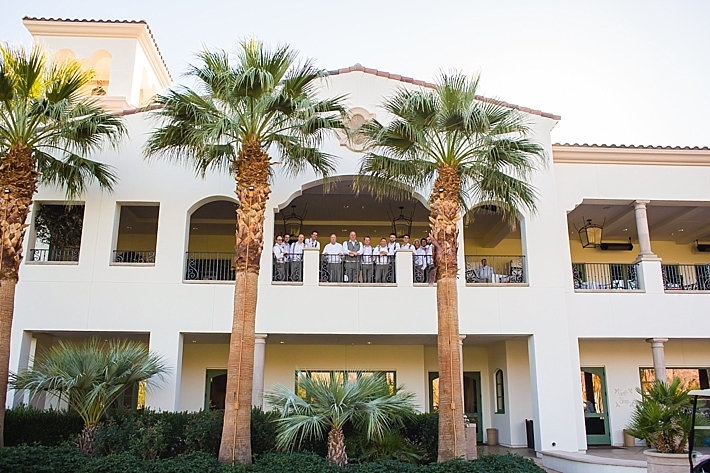 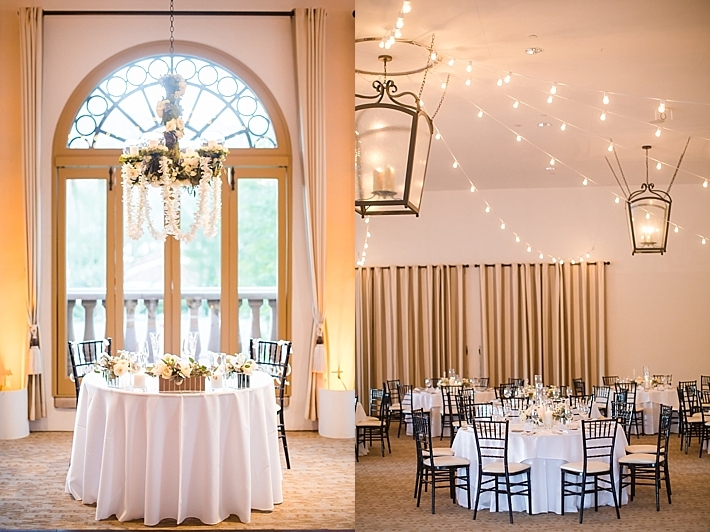 They originally planned to have the wedding in a resort setting however they kept an open mind and immediately fell in love with the La Quinta Country Club when they went to visit. 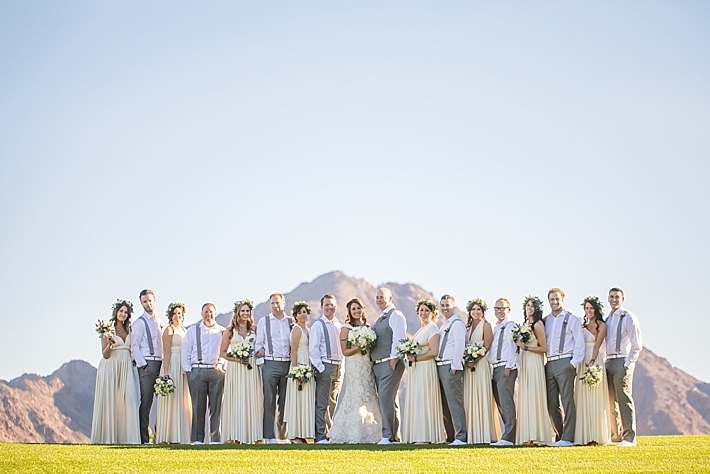 Katie and Brett had an all white wedding - including the guest attire. 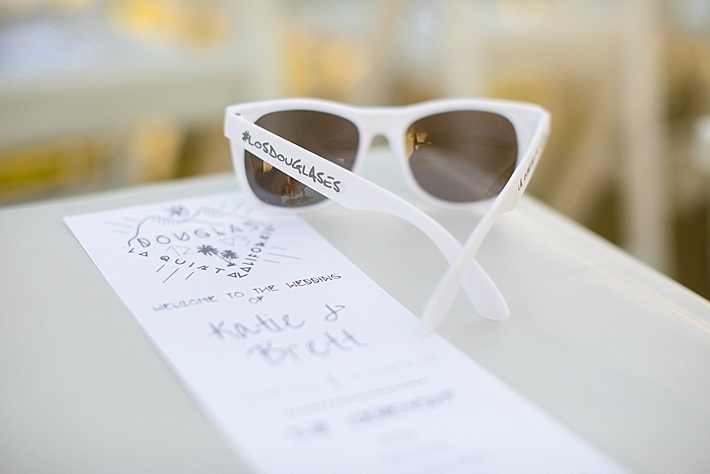 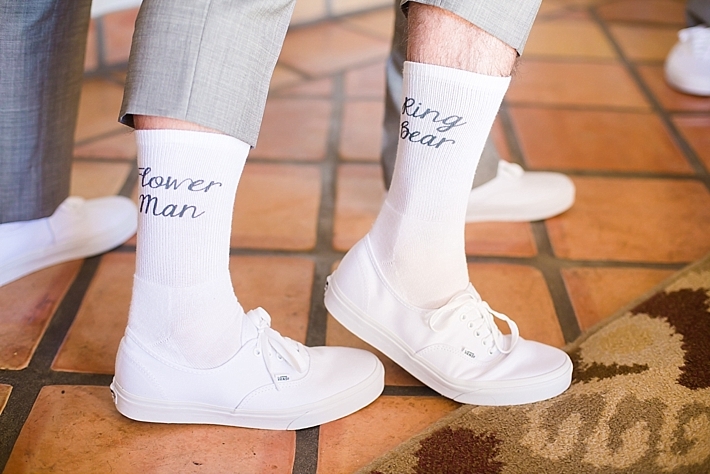 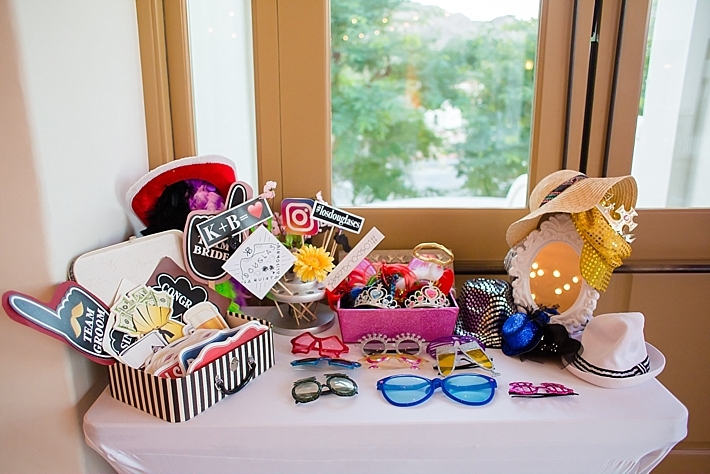 There was no shortage of personalized details from the fun white sunglasses down to the custom designed logo that is throughout the printed products, including their coozie favors and bridesmaid hoodies. 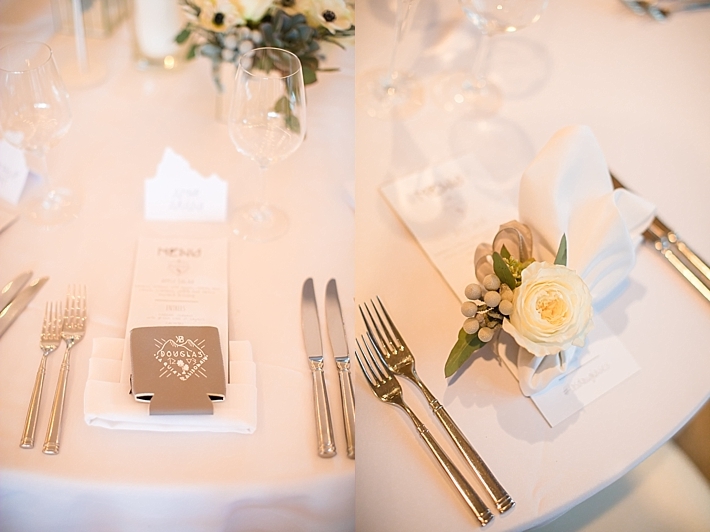 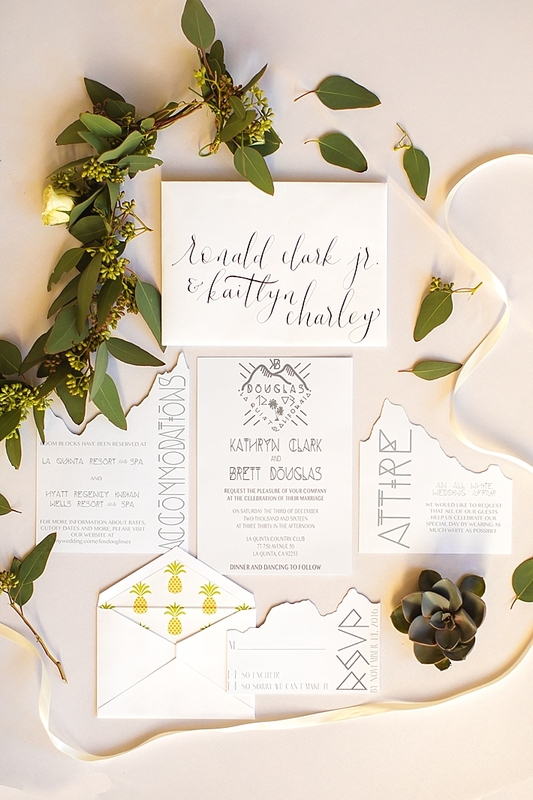 My favorite detail is the mountain range design in the invitation suite, a nod to the majestic backdrop, iconic of this California location."